If you are like me you have a Toyota vehicle that didn't come equipped with SiriusXM™ Radio from the factory and you were bummed... well fret not because we have you covered. We now offer a Toyota factory radio installation kit that allows you to use the factory controls of your vehicle to control Satellite Radio. 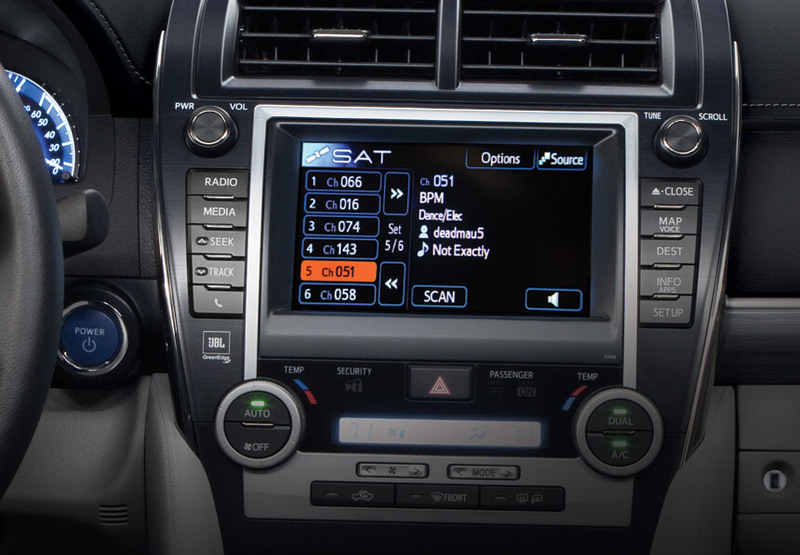 The SL3sat-T with SXV300 SiriusXM™ tuner connects to the factory radio and provides. If you want the best possible sound quality when listening to SiriusXM™ Radio this kit is for you. The SL3sat connects directly to the back of your radio to provide outstanding sound quality through direct connection to the OEM factory radio. You get 36 presets of your favorite stations for easy and quick selection with GSR models and SL3SAT models have 18 presets. One touch browse all channels using the OEM factory radio controls. You can conveniently browse by channels, category, or presets to find your favorite channels. If you can pull the radio out of your vehicle you can install this kit. The antenna is magnetic and goes on the roof of the vehicle and the tuner module plugs into the back of the factory car stereo. The module is for Toyota or Lexus factory radios and supports vehicles with or without navigation systems. You can conveniently browse all your Satellite Radio channels using the vehicle’s factory radio and steering wheel controls. Our unique technology allows you to keep all factory installed components (such as 6-disc CD changer, CD/DVD changer, rear seat entertainment system). 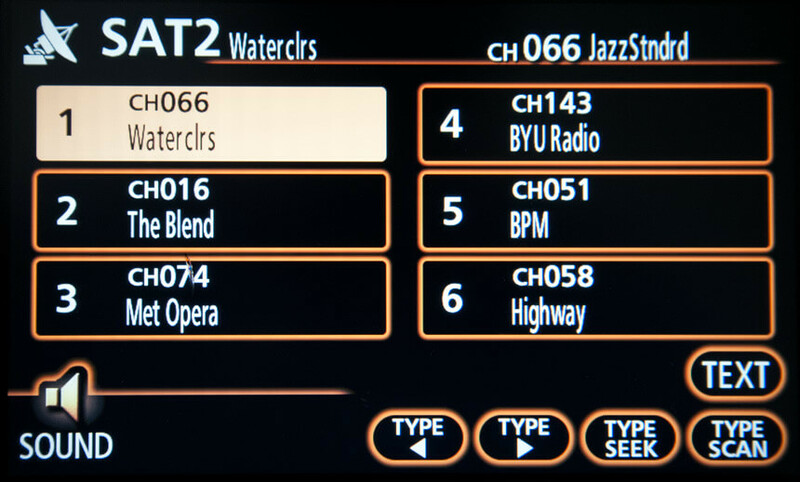 When you connect SL3sat to the audio system, Toyota/Lexus recognizes it as genuine Satellite Radio for newer models, and as an additional CD/MD for older Toyota/Lexus models. Click Shop Now to See a Complete List of Compatible Toyota Vehicles.